White Ops may have forecast a downswing in the number of dollars US advertisers will lose to fraud in 2017, but make no mistake: The war on fraud is far from over. eMarketer’s Lauren Fisher spoke with Michael Tiffany, the ad verification and fraud prevention firm’s co-founder and president, about the prime ad fraud targets for 2018—mobile apps and influencer marketing. 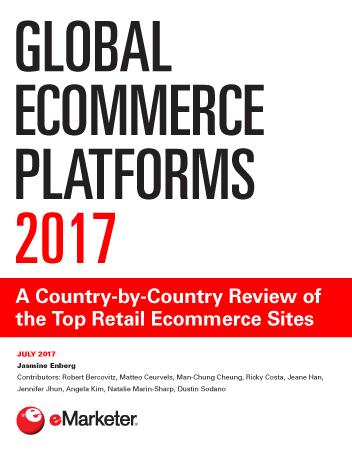 eMarketer: What happened in regard to ad fraud in 2017? Michael Tiffany: [This year] was the first year we projected an actual decline in spending lost to fraud. When you dig into that, one of the underlying fibers is that the cost of perpetrating ad fraud has gone up, so the market price for fraudulent traffic has increased. That means it’s harder for fraudulent parties to profit by buying sophisticated fraud traffic and showing display ads to those visitors, because the cost of acquired traffic has gone up greater than many display CPMs. eMarketer: What are your expectations for 2018? Tiffany: In 2017, we saw a tremendous amount of inventory spoofing, or counterfeiting. The current way to do that spoofing is technically very sophisticated. However, I expect that in 2018, the scourge of this kind of counterfeiting will largely be taken down by the adoption of ads.txt. We’ll see more inroads and more structural progress made against fraud across the whole ecosystem in 2018. But unfortunately, I don’t think that will lead to a huge change in the game of fraud. Instead of that fraud going away, it’ll be dislocated into other kinds of spending. 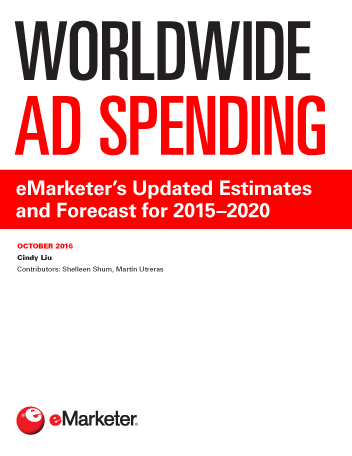 eMarketer: What area of spending will be affected the most? Tiffany: We already see a tremendous amount of fraud in pay-per-install mobile campaigns, for example. Mobile app advertising is a fairly new sector of spending, and it’s starting to attract very sophisticated fraud that’s not just faking impressions, but gaming attribution models. If you do this kind of marketing, you’ll see an increase in your fraud exposure. eMarketer: What does this mean for mobile marketers? Tiffany: As the shift in spending to mobile continues, it’ll only attract more fraudulent operators. There will be a period of time when the people working on the spoofing that we’re collectively shutting down in the desktop world with ads.txt will shift it to mobile in-app. The mechanism that ads.txt use to secure everyone against counterfeiting assumes a website. How do you add the equivalent of ads.txt in an app that is currently undefined? We’re expecting innovative fraudsters to take advantage of that hole while it’s still there. eMarketer: What other forms of fraud do you expect to see more of in 2018? eMarketer: How does that work for influencer marketing? Are bots used to do this, or are humans involved, too? Tiffany: There’s a black market for buying followers and buying social actions. You have fake profile farmers who specialize in creating fake accounts, and then you have a separate group that wires up the fake or stolen accounts to scripted actions. You have these dedicated operations that specialize in a particular ingredient for the larger scam, and then the final criminal operator is the one that puts it all together to create large followings on demand, and fake the digital events that are treated as proxies for the real things marketers want, like follower count, number of views and other gameable metrics. That’s why marketers need to be both skeptical of those KPIs [key performance indicators] and not complacent about them being the only ones that can be used as a measure of success for these campaigns. 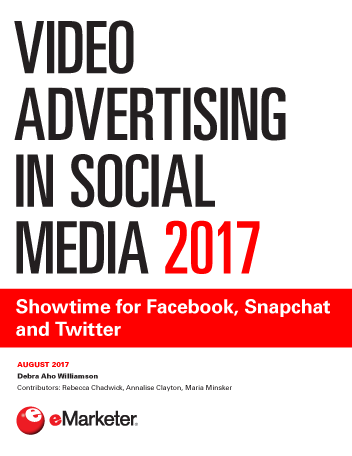 eMarketer: How can you shut this down? Tiffany: There’s no single technical way to shut it down. On an economic level, you need to decrease the profits that are available to the people who are doing these things. This means a combination of adding more monitoring on the buy side to validate that people are getting what they paid for, and screening and policing policies on the sell side. Technically, it’s probably a fool’s errand to solve. And so you see a lot of pundits who get cynical and throw their hands up in the air and say: “Oh well. We have to live with this problem.” That misses the point. We need to make it costly and difficult enough that it doesn’t scale as a crime, and that is an achievable goal. I don’t think we’re going to achieve it in 2018, but I do think we’ll make some measurable progress.